For many of us, the road to buying a new home can seem so intimidating that we hesitate to start. But you may be surprised to find out that even if you don’t have 20% saved for a down payment, there’s no need to give up on your dream of home ownership. Meet Cameron Owens, loan consultant with Loan Depot and the preferred lender for Brookfield Residential. He understands the cost concerns of new home ownership better than anyone, and has created a series of short, educational videos to help you quickly understand all the options available. There are many avenues that lead to home. Start learning about them now, by clicking the videos below. 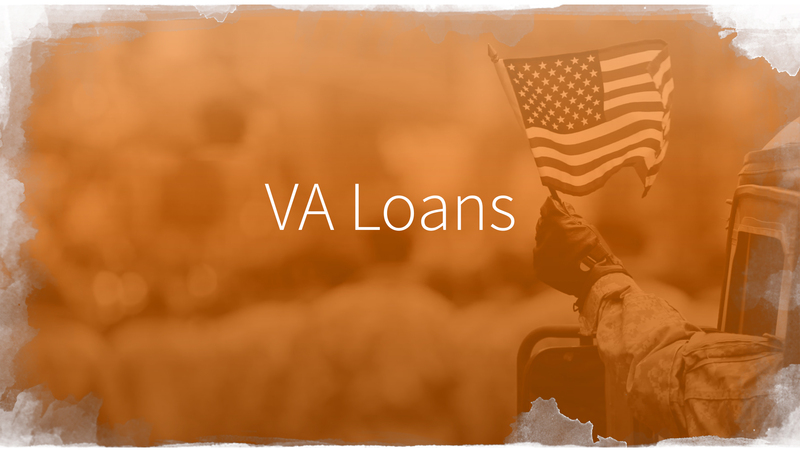 The VA Program is a small thank you for the service and dedication of the armed forces, but it’s one that can make all the difference in buying a home. 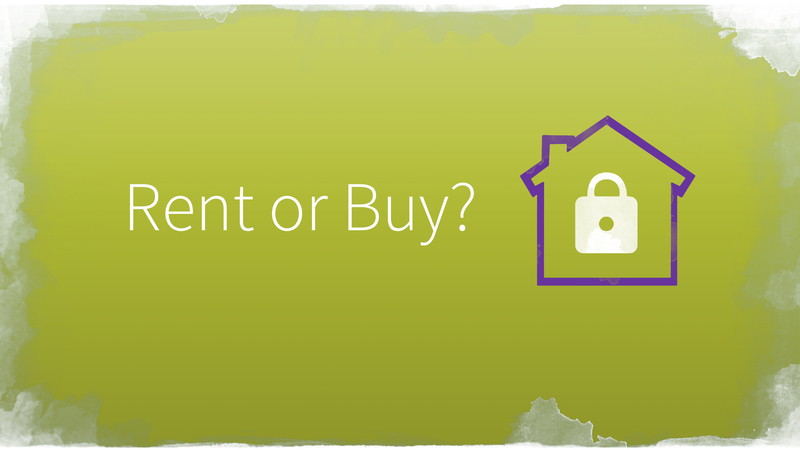 Owning a home isn’t for everyone, but there are import benefits to consider before making the choice to rent or buy. 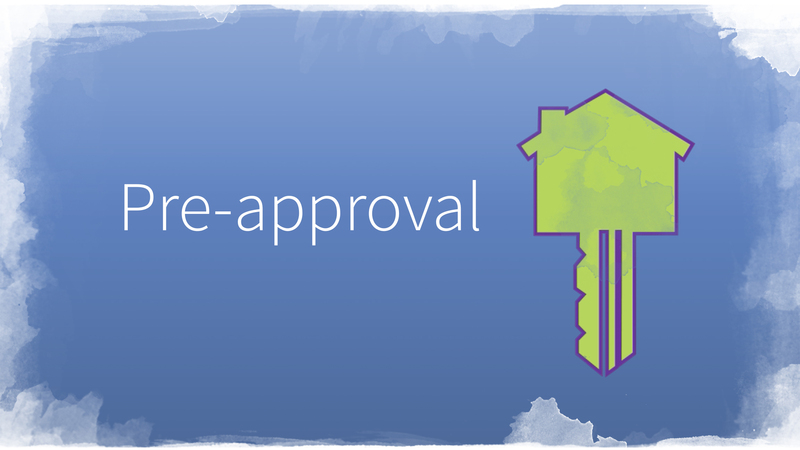 Find out how getting a mortgage pre-approval can streamline the process and open up more buying opportunities. Think 20% in the bank is the only way to go? Get ready to be pleasantly surprised. 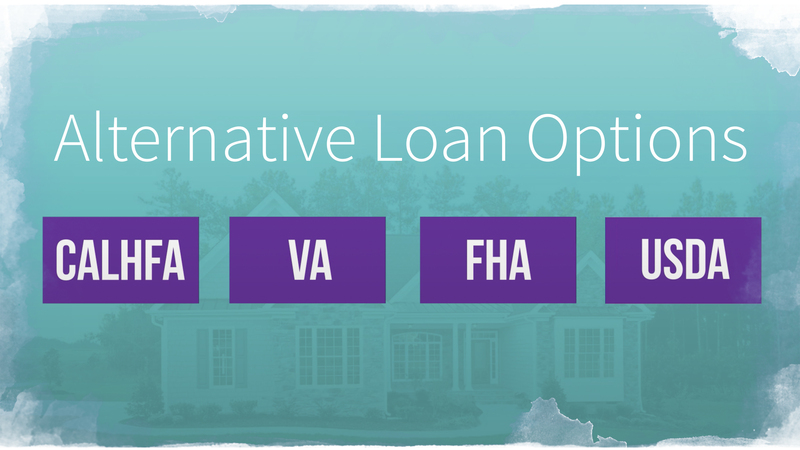 Want more information on financing a new home? Cameron is ready to help answer all your questions. Shoot him an email at caowens@loandepot.com or call at (858) 736-0756.